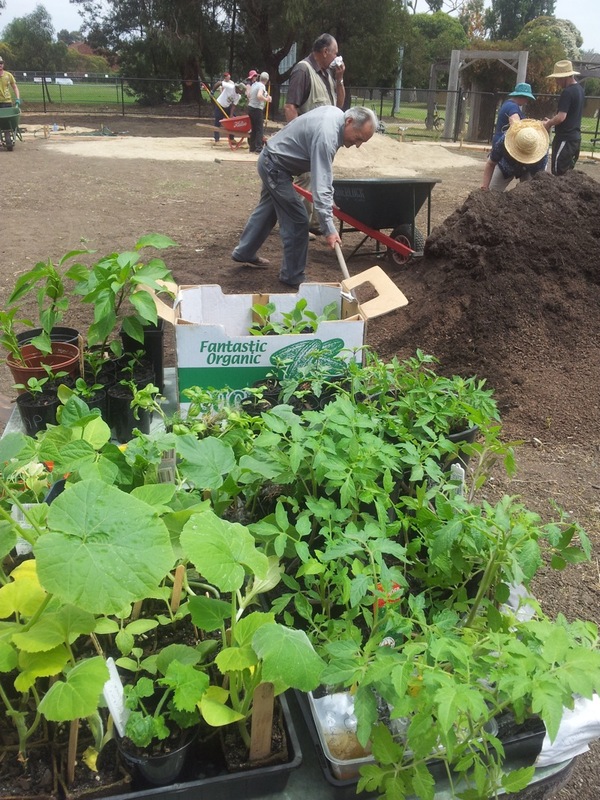 The Sustainable Living Festival is underway and the February Garden & Gather event (Sunday February 24th 11am - 3pm) at the West Brunswick Community Garden is one of a bunch of events in Moreland that are part of it! With the additional attention, we'll hopefully have lots of people coming along to say hello, have a look around and see what we're up to, maybe we'll meet some prospective new members. Tell your friends and family, share our event on Facebook. 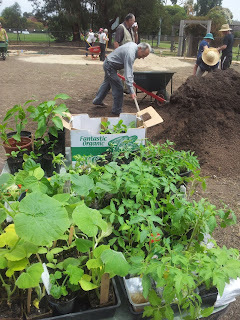 This is the same day as our monthly working bee so we'll also be getting on with some work including building or installing some raised garden beds, planting in the communal bed and doing some general maintenance of the garden and food forest. If you're a regular, your help is keeping our project moving, it's going to be a big day with lots happening but only if we get lots of you down there. If we haven't seen you for a while (or at all! ), come along and see how the projects are going, learn about what’s planned. If your interested you'll see how you can get involved. Make friends, get tips about gardening and growing food. If previous sessions are any indication, everyone will have a good time, we'll get lots done and leave feeling tired and satisfied and knowing more of our neighbours. Sound appealing? Come along! Your community garden needs you!